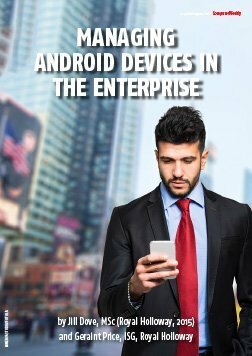 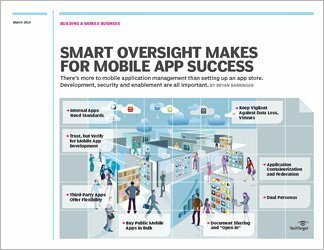 Mobile application management, or MAM, has emerged as the leading technology to deliver and manage enterprise applications on workers' smartphones, tablets and other personal mobile devices. 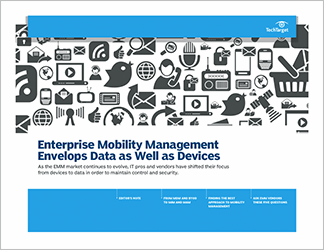 MAM also helps ensure the secure use of enterprise applications, and helps keep corporate data separated from users' personal information. 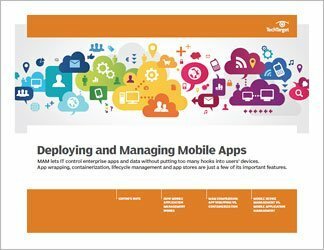 This three-part guide explains the birth of mobile application management, and details the various components of many MAM and enterprise mobility management tools. 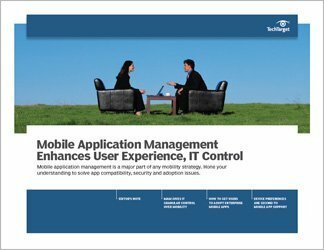 SearchConsumerization contributors also look at the ways MAM can meet the needs of both IT and end users: MAM lets IT administrators control data without locking down users' devices, which is beneficial for both parties.